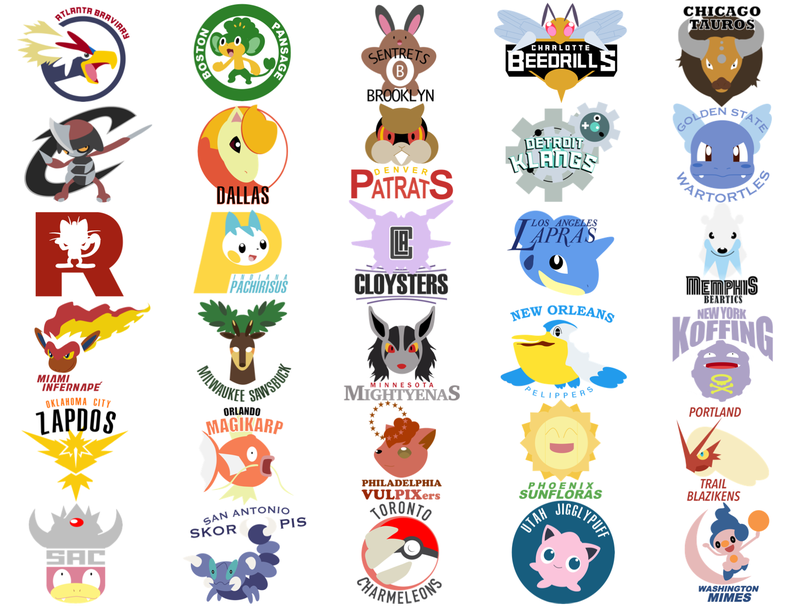 Like very few of us, deezlobs wondered what the NBA would look like if every team had a Pokémon for a mascot instead of bridges and wolves and tiny little Irish men. Then he went and drew it. The full collection is here. Some are a bit of a stretch, but others—like Milwaukee and Orlando—are wonderful.